Closing the gap in supply chain talent. A bold initiative aimed at inspiring students to pursue a career in logistics and supply chain. The Bis Henderson Group’s commitment to future talent starts at the top with our CEO Andy Kaye. 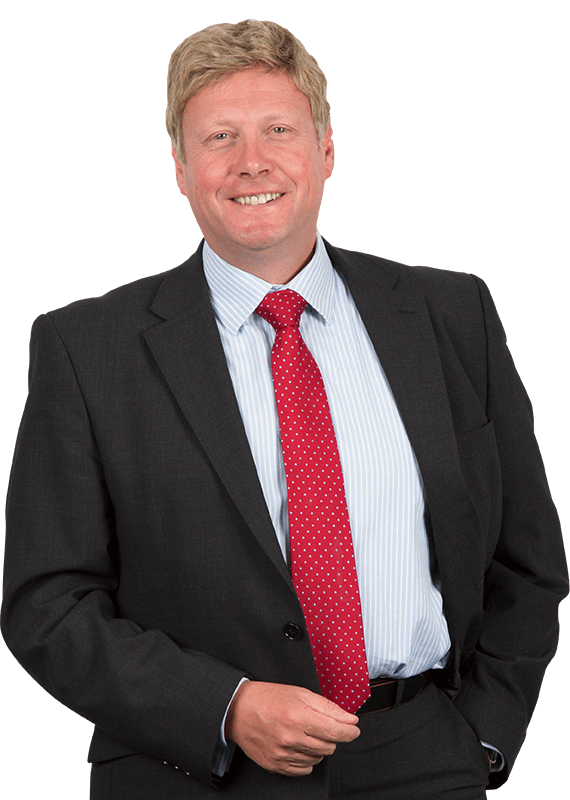 Andy is passionate about developing and inspiring young talent in the industry and was instrumental in conceiving and implementing the Novus Trust, of which he is Chairman. Today’s supply chain industry is one of the world’s most sophisticated, vibrant, and important industries, underpinned by the very latest technology. Industry projections for the UK suggest that an additional 500,000 highly skilled people will be needed in the sector by 2017. Additionally, to keep up with the gathering pace of change in the industry, the skills, capabilities and knowledge of supply chain leaders will have to be second to none. Currently the demand for the high-calibre staff to fill these challenging roles is also projected to outstrip the supply of suitable candidates. NOVUS is sponsored by a growing number of high profile independent companies which share the aim of inspiring tomorrow’s supply chain professionals. Specifically, our vision for the future of the initiative is the creation and establishment of a choice of four-year Supply Chain Honours degree courses, sponsored by NOVUS member companies and hosted by three leading UK universities. These courses will be capable of accommodating 450 students per year over the three establishments, with content covering a general introduction to business management and specific focus on supply chain and logistics management. The core degree course will be supplemented with further content covering the ‘craft skills’ required to manage in business effectively and a foundation in professional competence. Students will spend their first two years in the university and their third year and summer break in a paid industrial placement, with their fourth and final year in the university consisting of an industry-based thesis and final exams. Uniquely these courses offer their graduates the guarantee of a graduate level job in one of the sponsor companies on successful course completion. 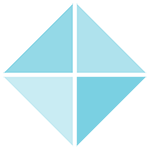 NOVUS is a ‘not for profit’ organisation sponsored by a number of Industry Partners and run under the umbrella of the Chartered Institute of Logistics and Transport. NOVUS is the long term strategic answer to the serious skills gaps and shortfall of graduate talent that is becoming increasingly evident in the Supply Chain and Logistics Industry today. We need to start creating the “Leaders of Tomorrow”. As an educational initiative, set up and initially based at The University of Huddersfield, we aim to provide the industry with a much needed shot in the arm. We’ll do this by introducing 4-year Logistics and Supply Chain BA and BSc degree courses, covering supply chain management, finance, statistics, organisational structure and methods, sociology and psychology, transport network design, warehouse design, inventory management, supply chain IT and HR management. In addition, the “core” degree course will be supplemented with further content covering the “craft skills” required to effectively manage, e.g. leadership, man management and communication. In fact, the course will give a student all the tools needed to develop a successful career in logistics and will provide sponsoring companies with a steady stream of high calibre graduates who really do hit the ground running as they fill vacancies in supply chain management jobs. 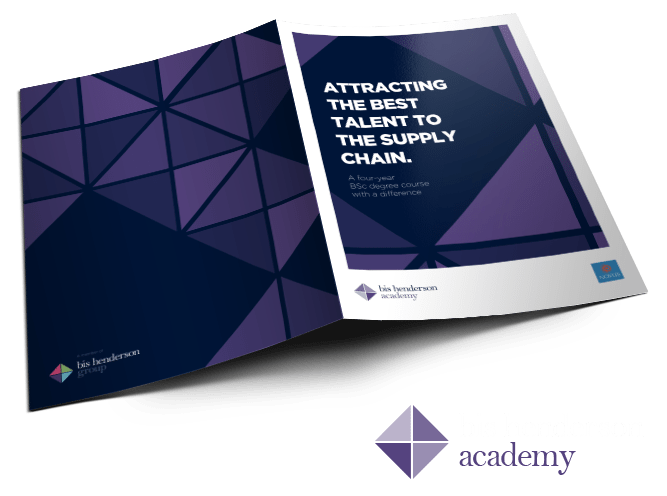 The Bis Henderson Academy aims to deliver the supply chain and logistics professionals of the future by promoting opportunities within the industry and providing a conduit between young people and employers. Find out more about the benefits of a Bis Henderson Academy Apprenticeship.